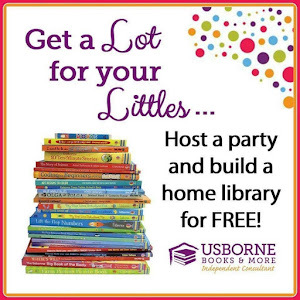 As a new feature Mom's Library will also host a weekly giveaway! This weeks is from CraftProjectIdeas.com! My Crafty Features This Week! What I Live For made an adorable cardboard box train! 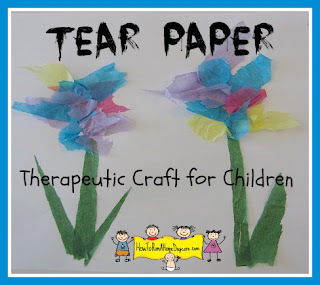 How to Run a Home Daycare let kids ease their frustrations through tearing paper and making flowers! 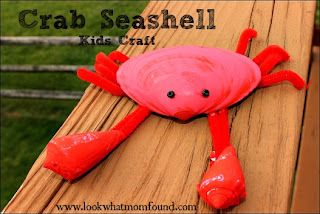 Look What Mom Found turned ordinary shells into adorable crabs! 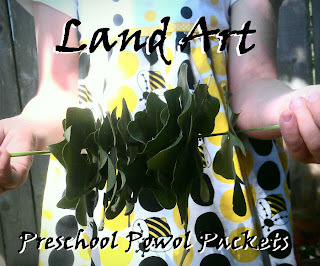 Preschool Powol Packets made some lovely art with natural objects! 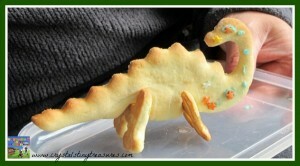 Crystal's Tiny Treasures baked up some crafty 3-D Dino Cookies! 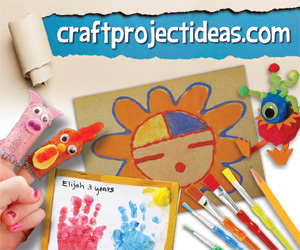 This week we have a great prize pack from CraftProjectIdeas.com, so you and your kids can get your craft on! 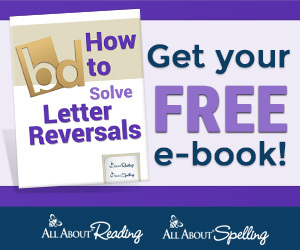 Please visit True Aim Education for more information and enter to win below!